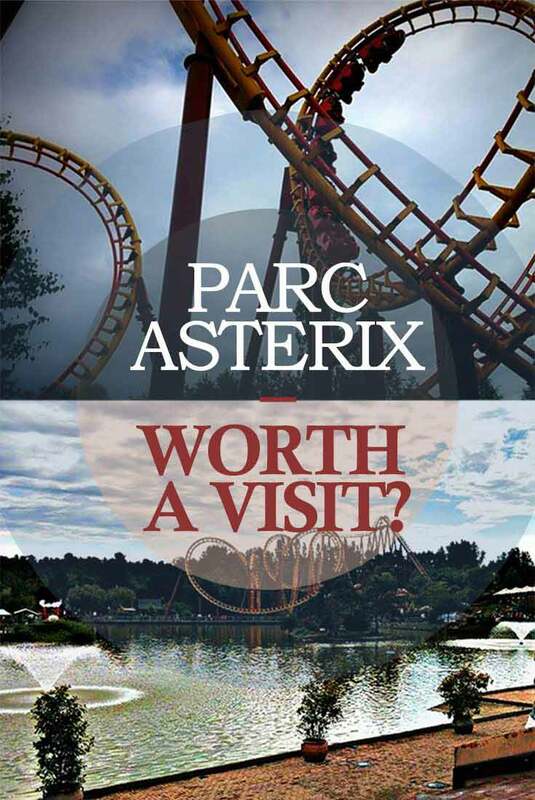 Parc Asterix - worth a visit? 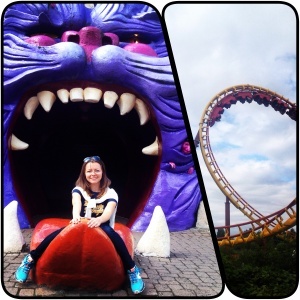 Parc Asterix – worth a visit? 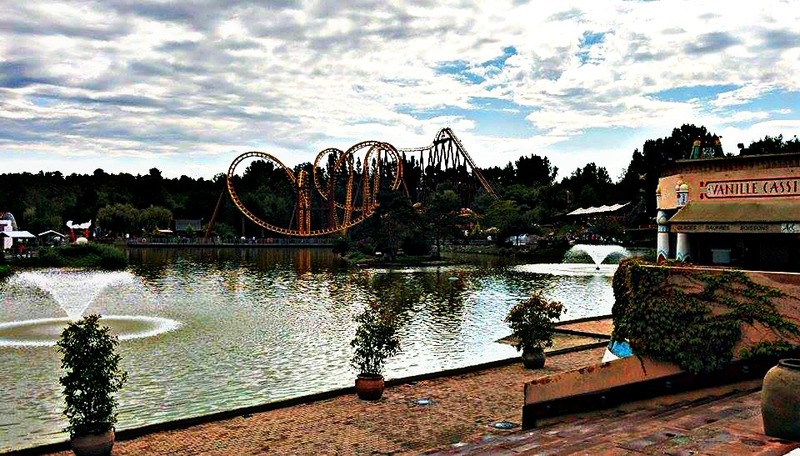 In this post I am going to talk about Parc Asterix- an amusement park not far from Paris, kind of an alternative to Disneyland. We will talk about the ways to buy tickets cheaper, how to get there etc. 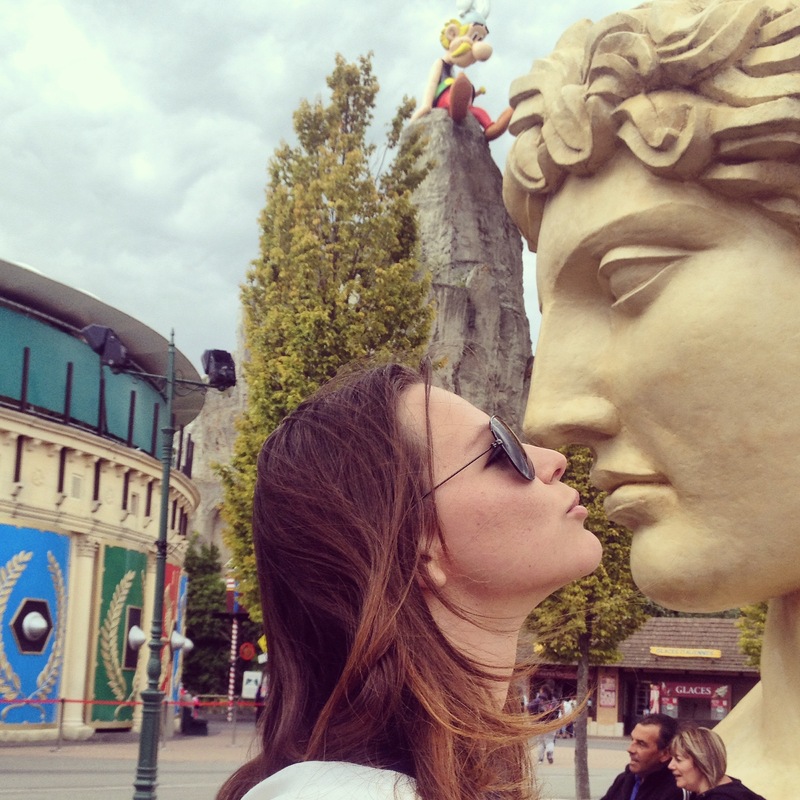 I have been two both amusements parks around Paris – Disneyland and Parc Asterix. At the end I am going to tell you all the pros and cons in my opinion between of Parc Asterix in comparison with Disneyland. If you buy your tickets 7 day s in advance or more you can buy your ticket around 8 euros cheaper. But be careful, you cannot change the date or cancel your ticket afterwards! Now the rate is 46* euros for “buy at the gate” and 38 € if you buy a week in advance. I am not sure if it is connected to the season change, but just a couple of weeks before, the rates were 8 euros cheaper. You can buy your ticket here in English, nothing complicated, just choose the date, insert your card info and print the ticket! * All the prices are given for adults, it is around 4€ cheaper for a child aged 3-12, kids less than 3 years old enter the park for free. By shuttle bus. It has a fixed time of departure and arrival – 9 am and 6 30 pm respectively. It will cost you 21€ if you buy it online (22 on the spot). It leaves from the Louvre (underground station: Palais-Royal). By train and shuttle bus – you will first need to get to Charles de Gaulle airport T1/T3 (which is 9,20 € from Paris) and then follow the signs “Parcs de Loisirs”. There you will have a shuttle bus that leaves every 30 minutes (starting from 9 am) and cost 7,5 € per person. I would personally recommend talking the second option. I have read many negative reviews about the Louvre shuttle bus – very crowded, they sometimes don’t estimate the amount of people correctly, so you will have to wait for an hour for a new bus etc. On the other hand, taking the train to the airport will allow you to be more flexible in your schedule, you do not have to leave the park before it closes and, moreover, you will save some money in comparison with the first option. – Decorations are definitely poorer comparing with Disneyland. 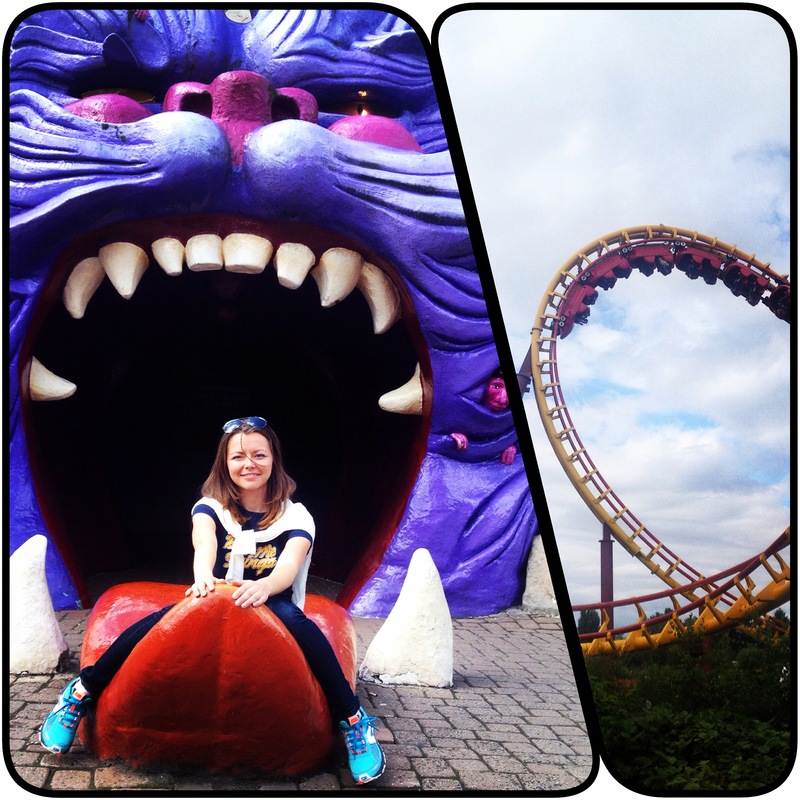 I have been to at least 10 amusement parks around the world, so you can imagine I am quite a picky client ;). Despite that, I liked it. In the park they have some water rides, kids section, different shows, couple of very fast rides – everything a normal amusement park should have. So, to sum up, I’d say that the park is worth a visit, it really does! Update: I have just written a blog post about Disneyland in Paris, including the trick of how to buy tickets cheaper with a 20 euro discount, check it out! Budget stay – La Maison Rouge (this hotel is a great choice for travelers interested in parks, ambiance and gourmet food), Chambre d’hôte des Artistes (this B&B is located in the 2nd district of Paris, in the center of the capital, this hotel has fabulous reviews, book in advance!). Not a typical Paris – Bibliotheque François Mitterrand Unusual Paris – 6 places that you probably did not visit A foodie in Paris, which tour to take? a blog every once in a while that isn’t the same unwanted rehashed information. Wonderful read! i really appreciate your kindness to spend time and share your helpful information. Having collaborated a bit with CDA, the park operator. I’d definitely agree with the second transport option. Apparently the shuttle buses also run until 1 hour after park closure, so there’s even less rush to leave the park.